Why Is Ontario & Greater Toronto Car Insurance So Expensive? Why Does Car Insurance Cost More In Ontario And Greater Toronto Area? Do you know the factors that impact your car insurance rates? It’s not just about your personal driving record. According to the Insurance Bureau of Canada, age and gender play a part but so does your choice of car and where you live. 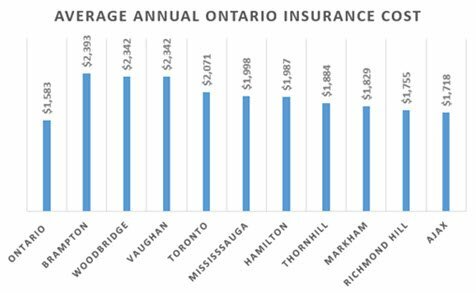 Brampton, not the City of Toronto, has the highest car insurance rates in Ontario and therefore, Canada (since we all know that Ontario has had the highest car insurance rates for many years). Toronto’s car insurance rates come in 4th. Why are Ontario car insurance rates so high on average? 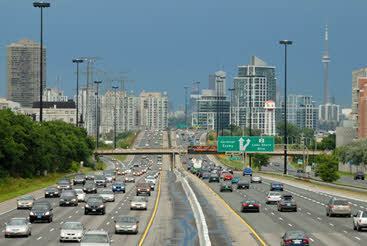 Urban centers- There are more urban centers in Ontario which means more drivers, traffic and accidents. Ontario insurers use location factors such as density, congestion and likelihood of theft when determining rates. In other words, calculating insurance premiums is based on statistical risk and likely hood of a driver making an insurance claim. Learn more about how Ontario car insurance rates are determined in this informative article. In November 2014, the Bill 15 will save the average driver 15% – a bill designed to tighten the practices of those organizations and companies who provide services to car accident victims. By August 2015, many car owners – particularly those in Greater Toronto, should see an average reduction in insurance rates of about 15%. Along with the government’s action to reduce insurance rates, car insurance companies are exploring Usage Based Insurance or Telematics plans as a way to save money for their customers. These types of usage based plans have been popular in the U.K. for years and are now coming to Canada. 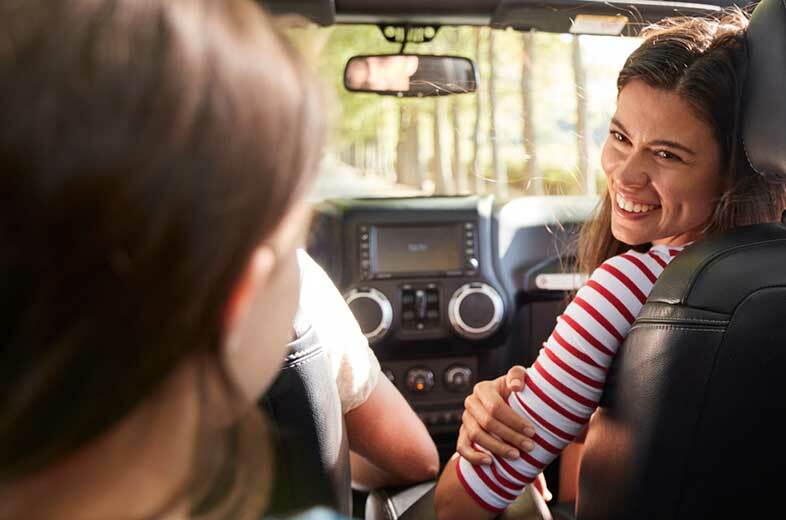 Usage based insurance plans are appealing to many car owners – such as good drivers or young drivers who want to prove that they have good driving habits. Usage based insurance is not based on distance but rather on personal driving habits such as acceleration, speed and braking patterns. To determine driving habits, a vehicle would be equipped with a device that monitors driving behaviours for a period of time. Instead of determining car insurance rates solely on risk factors, insurance rates will be influenced by an individual’s performance behind the wheel. Good drivers get rewarded with up to 25% savings on their rates compared to traditional insurance plans. All Ontario drivers will benefit from new insurance legislation which should save the average driver about 15%. Good drivers can benefit even more by choosing a usage based car insurance plan that rewards good driving habits with up to 25% savings. Finally some good news about Ontario and GTA car insurance rates – it’s about time!